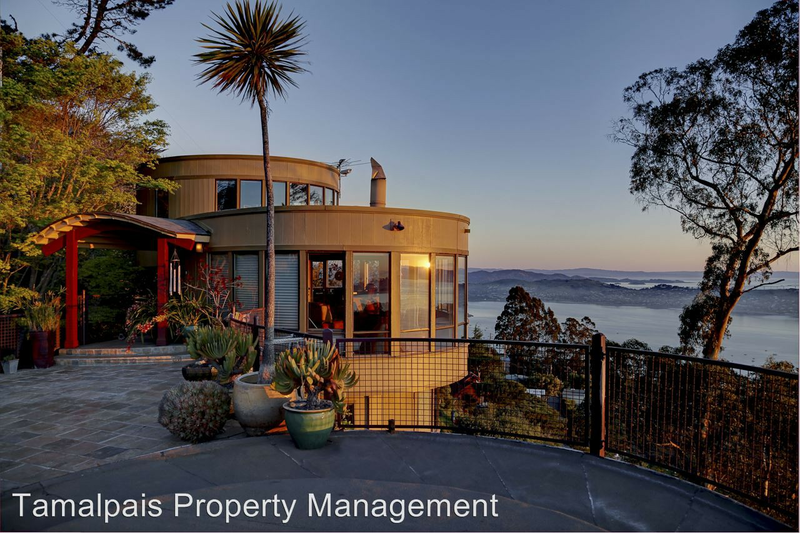 What's the most expensive residential rental listed in Sausalito? Whether you're on the prowl for a new place or not, sometimes it can be amusing to look at an upmarket real estate listing to see what life could be like if money were no object. So what exactly does the high-grade end of Marin County's already-expensive Sausalito rental market currently look like -- and what amenities, room count and square footage might one get, given these astronomical prices? We combed through local listings in the desirable exurb via rental website Zumper to discover the city's ritziest listings. Right off the bat, gaze at this single-family home over at 22 Currey Ave. It has four bedrooms and four bathrooms, and it's a sprawling 3,401 square feet in size. Whereas the average price for a four-bedroom rental in City Of Sausalito is roughly $4,800/month, this place is currently listed at a jolting $10,495/month. Why so expensive? In the furnished, redwood-panelled home, you can anticipate a home theater, a deck, and large windows to take advantage of the views. In addition, it has a covered pool in a glass-walled room, and landscaped gardens in front and back on a third of an acre of property. Landscaping and pool care services are included, and pets too are welcome in this sumptuous house. According to Walk Score's assessment, the surrounding area is moderately walkable and has minimal bike infrastructure. Then check out this single-family oval home located at 3 Wolfback Terrace in the Marin Headlands. It has two bedrooms and three bathrooms, and it spans 2,190 square feet. Whereas the average price for a two-bedroom rental in City Of Sausalito is about $3,950/month, this place is currently priced at $8,550/month. It can be rented furnished or unfurnished, and boasts views of the water and San Francisco from floor-to-ceiling windows in almost every room. The building is a unique oval shape and has a private deck as well as a hot tub with more views of the city and bay. Pets are allowed on a case-by-case basis.